If you’re not familiar with Periscope, it’s a live-streaming video app owned by Twitter. It’s compatible with both Android and iOS and it’s free, which is probably the best part, given how much potential the app has. Periscope gives you the opportunity to create and share your own videos, which basically means that you can advertise your business or brand for free. You just have to make sure your Periscope game is on-point. People like to interact with brands these days. One look at the Twitter for Wendy’s, a humble fast food joint, proves that. 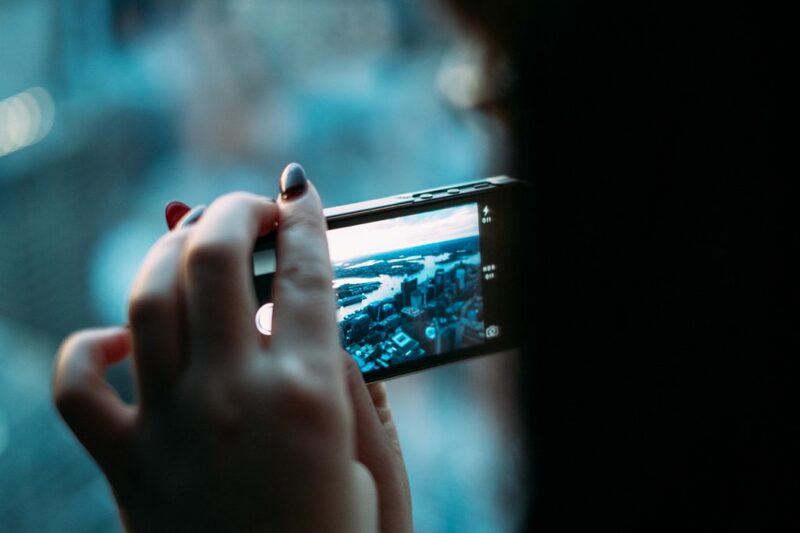 You can use Periscope to show fans and customers a behind-the-scenes look at your brand. This creates an emotional connection between you and the audience. You might highlight customer interactions or reveal how you make one of your products. When you launch a new product or service, pictures only say so much. They’re often lost in the shuffle, especially if you’re offering something that’s more impressive when it’s seen in real-time. Periscope offers you the chance to demo new and improved products, giving your target a chance to see how something works or why it’s such an awesome deals. Periscope is also the perfect place to show off tutorials if it’s applicable. Show your audience how to use something, show them hacks, or reveal tutorials for things such as makeup application or hair styling. Bonus points for engaging videos that actually entertain your audience while informing them. Have you used Periscope yet? How do you like it?